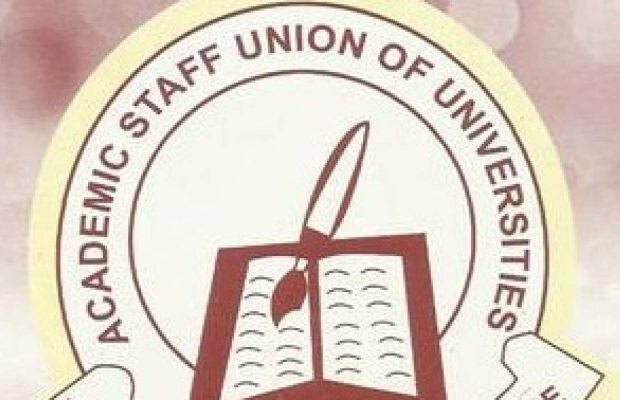 The Academic Staff Union of Universities (ASUU) has rejected the hiking of school fees of university students as proposed by Dr Wale Babalakin, the chief government negotiator in the ASUU/Federal Government renegotiation exercise. Prof. Lawan Abubakar, the Bauchi Zonal Coordinator of the Union made the disclosure at a press conference in Jos, the Plateau State capital. Abubakar said, “One of the major issues our union wishes to bring to public domain is the wild idea of sharing the cost of education between the government and parents proposed by Dr. Wale Babalakin. This idea of sharing the cost of education since government alone cannot fund education, and that parents need to pay for it too. “He proposed a minimum of N350, 000 as tuition fee for undergraduate students of Arts and Humanities, and N500, 000, for those in Sciences. “Our union rejected the proposal based on the fact that the constitution of the Federal Republic of Nigeria clearly states that funding education is the sole responsibility of Governments at various levels and not parents,” he maintained. He added, “In his response, he proposed the idea of an Education Bank, where students will obtain a loan of N1 million each, every session to pay the tuition fee and sustain themselves. “However, our union also rejected the idea of Education Bank, because for one, not all the students will have access to loan, and for those who will access the loan, it is the same parents who served as sureties, and subsequently pay back the loan, considering the very high rate of unemployment in the country. 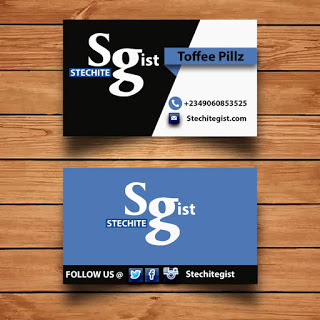 “Supposing that the student is able to secure a job after graduation, he cannot start a life while paying back a loan of 4 to 6 million naira, as the case may be. “In this kind of situation, the graduate would be subjected to, when will he finish paying the loan and establish himself? He asked. “Frustration will gradually set in and make them live a life of misery”, he further lamented. The Zonal Coordinator said Babalakin, who owns a private University, gave all the aforementioned proposals because they are aimed at guaranteeing funding for private Universities. He also said that the federal government owed the Universities revitalization fund of N1.1 trillion. According to him, the federal government had in 2013 agreed to disburse the sum of N1.3 trillion for the revitalization of Nigeria universities, between 2013 and 2018, but said out of that amount only N200 billion has been released. “The Bauchi zone of the Academic Staff Union of Universities (ASUU), hereby reiterates its unflinching support to the National Leadership of the Union towards its untiring efforts and commitment to the implementation of the 2017 Memorandum of Action (MoA), and by extension the 2013 Memorandum of Understanding (MoU), the 2012 NEEDS Assessment Report, the 2012 Roadmap, the 2011 (MoU), indeed, the 2009 FGN/ASUU Agreement”. On the financial situation bedeviling the university system in the country, the Zonal Coordinator lamented that it has continued to remain pathetic. “The 7% of total budget allocated to the education sector in 2018 budget by the federal government of Nigeria is, to say the least, grossly below the UNESCO recommended minimum of 26%. “As if this mirage is not bad enough, State Governments across the country are establishing State Universities and abandoning them to TEFUND, the brain child of ASUU as an intervention agency in the funding of education”, he decried. He denied claims of a report credited to the Acting Minister of Finance, that N20 billion has been release to the Union. “This is not true as common sense would not take this since ASUU is not an organ of government”, he stressed.